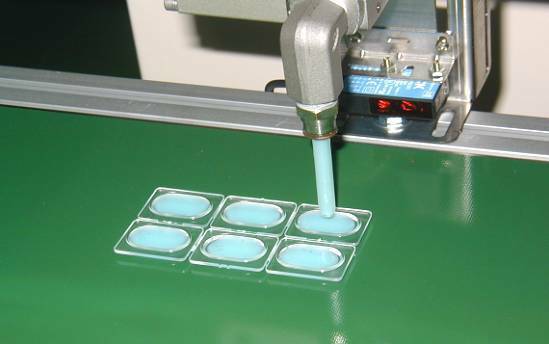 Precise Filling Machine - High quality Taiwan Precise Filling Machine provides by Mei Tai Co., Ltd.
1. Single Phase 220V/7A ( Include steady pressure, Special for mainland china). 2. Touch control with Operating instruction. 3. Micro-computer control system, simple operation. 4. Auto Pre-treatment of Temperature + heating. With independent control. 5. Independent control for tank & heating pipe. 6. Inside layer-mixer of tank, Separate mixing blades. 7. Elevating control system. Filling range 200m/m. 8. Digital quantification setting from 0.01~999.99s. 10. Active brake-wheel easy to move or fasten.